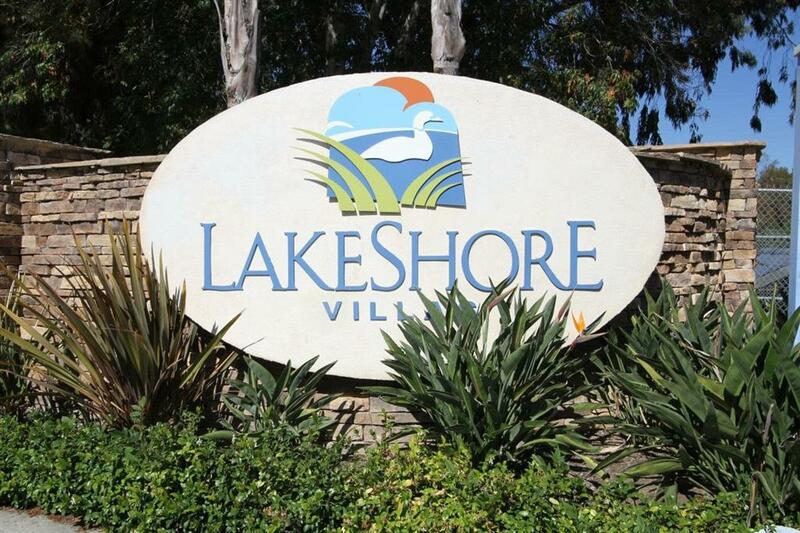 Located just south of Camp Pendleton in one of southern California's classic beach towns, this charming 2 bed, 1 bath Lakeshore Villas condo is truly move-in ready! 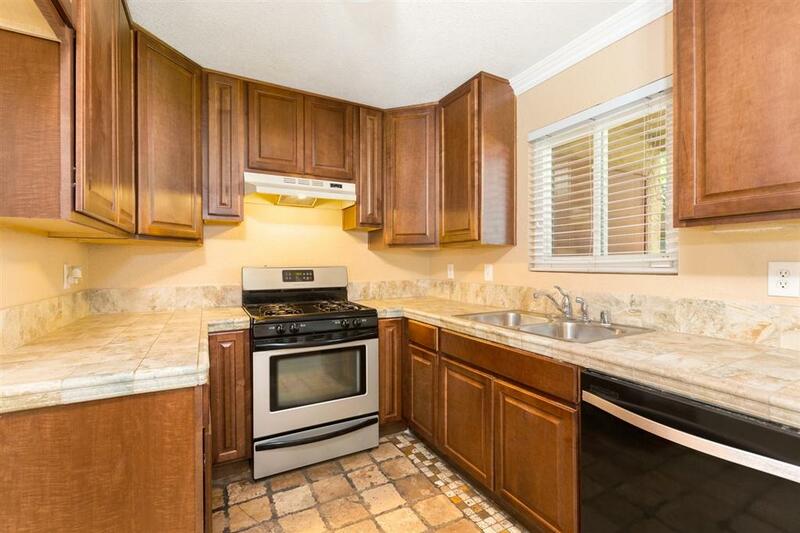 Property features include an upgraded kitchen and bathroom, a full size washer + dryer and hard flooring throughout. 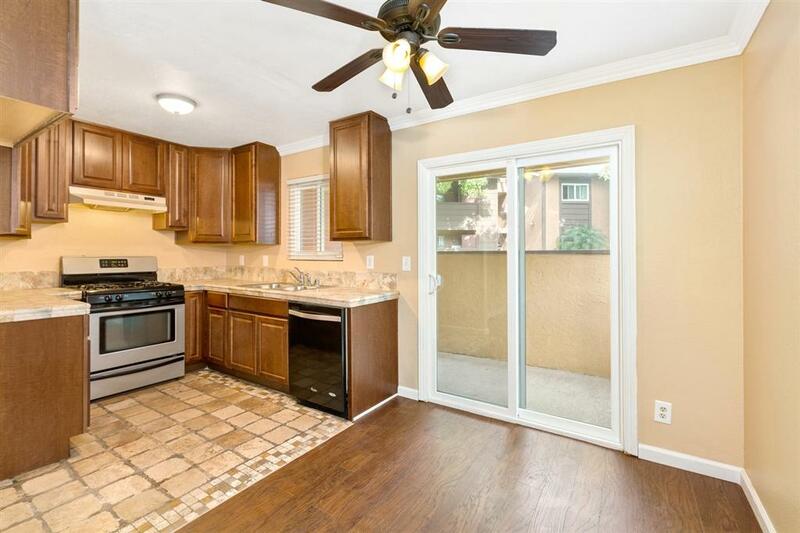 Complete with off-street parking and located at the end of cul-de-sac!